I wasn't sure if I should revive such an old post by replying to it; so I'm posting here. Firstly, thanks for posting these! I really like them. I've been using the 32x32 as my main set. I wanted to make a couple column-edit icons to supplement the set. I'll post them if I ever get them right. They look great in my vector editor, DrawPlusX8. I know you made them a pretty long time ago, but would you be willing to share what tools you used? From memory Cris just uses Photoshop. 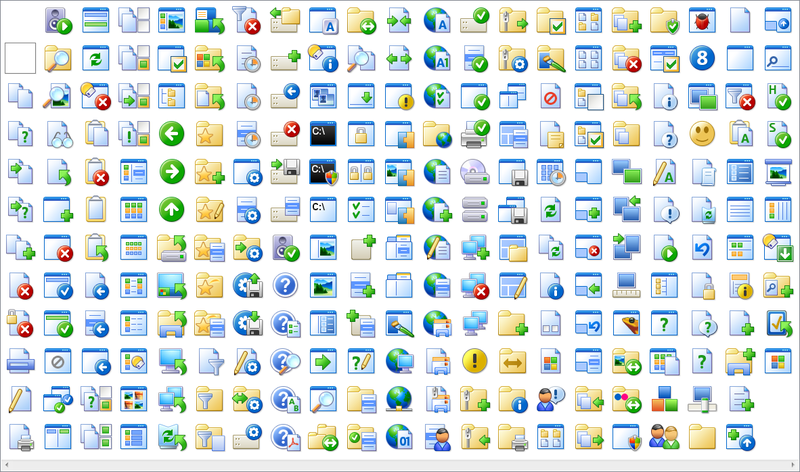 I think all his icons are raster images to begin with. Thanks Jon. I suspect you're right. If I open one of his PNG files in Photoshop if appears immediately editable. Same with the GIMP. I suppose any raster image kind of program would work. The above-mentioned vector editor, DrawPlusX8, has a sister program: PhotoPlusX8, which also seems like it would work. I should mention that, DrawPlus and PhotoPlus are both abandonware now--so I don't recommend them to anyone. Hmm... Good to know. Thanks for the feedback. Now I'm curious why you use Iconworkshop for the final drawing. Is it just because it is more user-friendly than Photoshop? Or are are there steps that cannot be done unless you use Axialis Iconworkshop? I have the newer version of IcoFX as well as RealWorld Icon Editor. I haven't used Axialis, but the screenshots look similar to IcoFX. They are all handcrafted Yes, it is a lot of work. 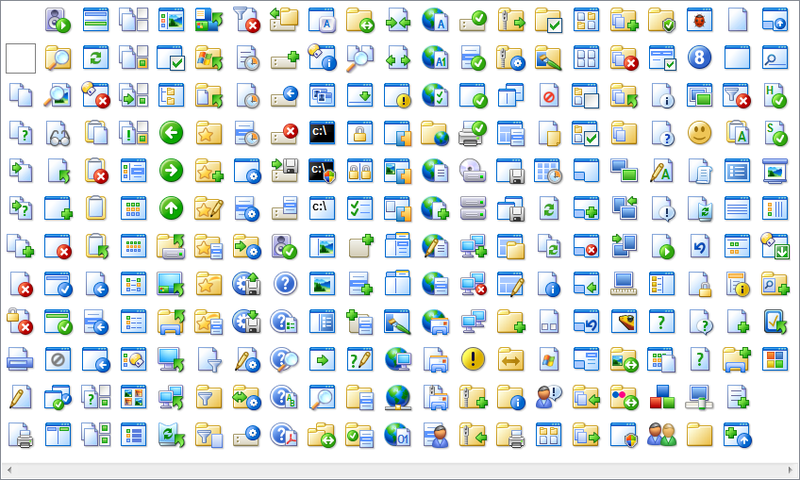 I use Iconworkshop because it is more user-friendly.